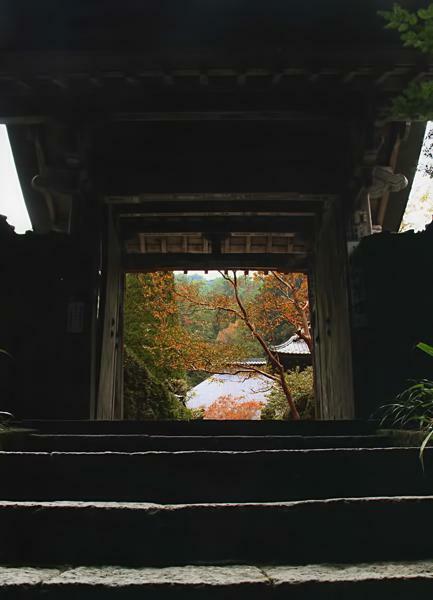 Attend a Zazen Meditation Session at Bessho Onsen’s Historical Anraku-Ji Temple. Put aside your daily troubles and discover your innerself via an early morning zazen meditation session at Bessho Onsen's historical Anraku-ji Temple. Sessions offered by appointment. Zazen meditation can be done any time, any place. But what makes doing zazen in Nagano unique is that the stillness of the countryside here lends itself perfectly to doing meditation. Plus, we have some rather unique zazen meditation sessions here for you to experience. 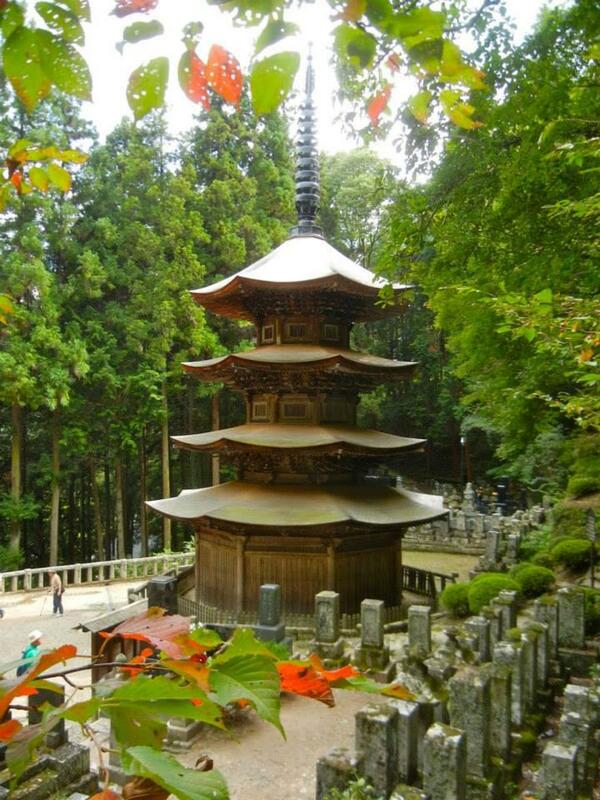 Anraku-ji's 8-sided pagoda is a national treasure, and provides a powerful backdrop to your zazen meditation session. Unavailable when ceremonies / services are scheduled. 500 per person for zazen lesson. Uematsuya Ryokan in Bessho Onsen : Friendly Ryokan in the Center of Bessho Onsen. Hanaya in Bessho Onsen : Traditional Japanese Construction Built by Master Craftsmen with Western Accents for a "Taisho Romance" Feel. Ueda Mahoroba Youth Hostel in Bessho Onsen : "At-Home" Youth Hostel convenient to Bessho Onsen. Saito Hotel in Kakeyu Onsen : Modern High-Rise Onsen Hotel in Kakeyu Onsen. Shioda Plain Temple Walk : Take in the Historical Temples around Bessho Onsen with this 1-Day Tour. Silk Weaving Experience (Ueda Tsumugi) : Sit at a 100-Year Old Loom and Make Your Own Ueda Silk Weaving. Hotto Stay Rural Visit : Rural Lifestyle Mini-Experience. Volunteer Guide Tours in Ueda : Have a Volunteer English Guide Show You Ueda's Castle Town!